Don’t expect to be singing along to entire choruses. Instead? Iconic intros, vocal snippets, guitar licks, piano riffs, synth sounds, all woven into something new entirely. It’s like a condensed ABBA quiz night. 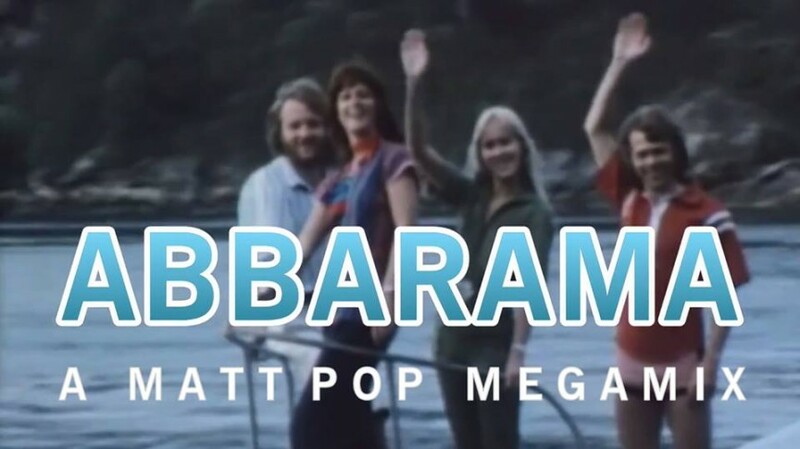 Also, according to the artist, the megamix is the highest ranking track in the pop category on Hearthis.at today, just a few hours after its release!